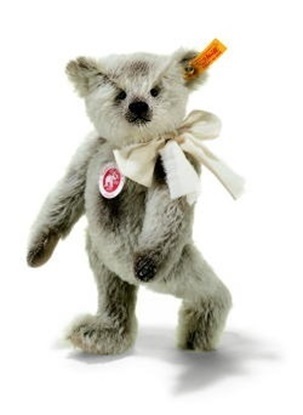 This is a 10 inch tall teddy made from the finest gray mohair.. 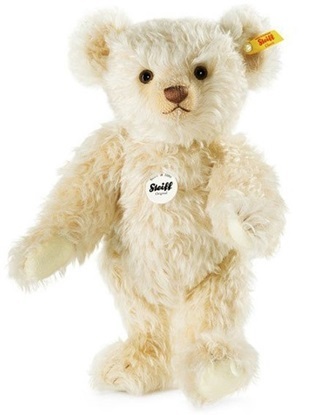 This White Classic Teddy Bear impresses with its striking snow white mohair.. 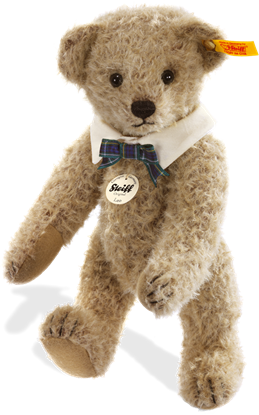 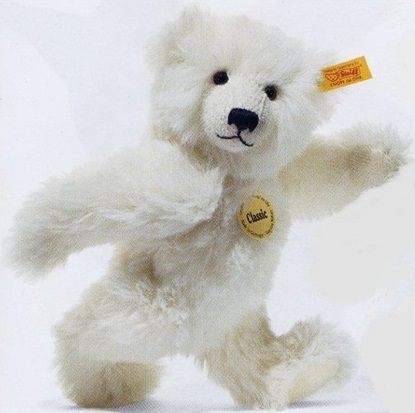 This classic teddy bear is made from the finest ash blonde mohair.. 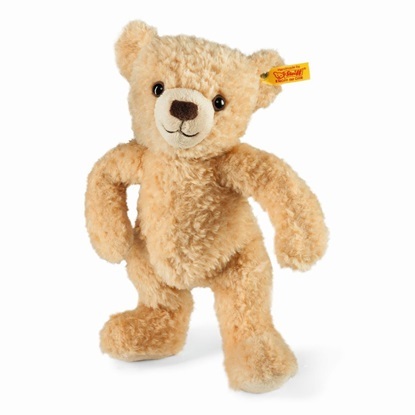 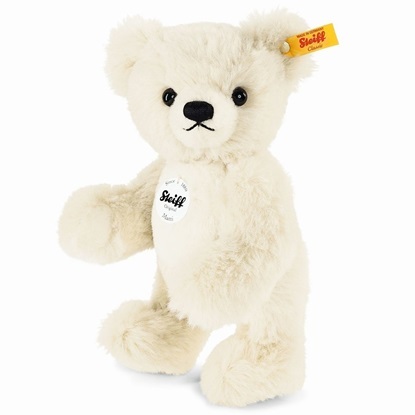 This 10 inch classic teddy bear is perfect for families to share generation after generation.